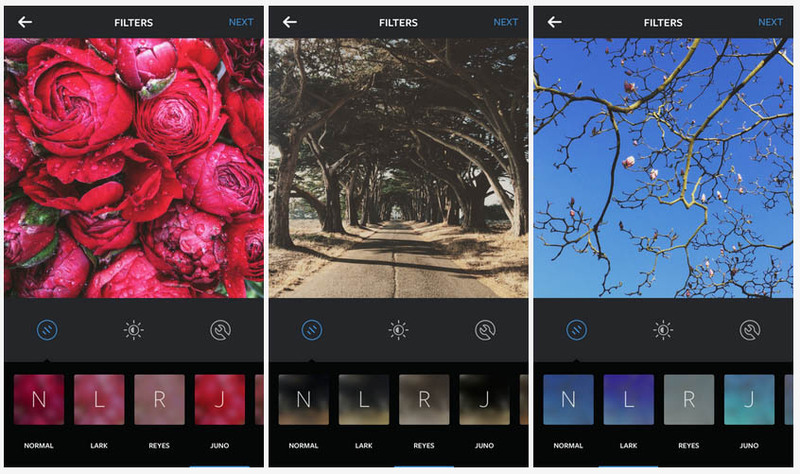 Instagram announced this morning that a new update for both Android and iOS will bring three new filters, as well as a new take on hashtags, ones that include emoji. With the new filters – Lark, Reyes and Juno – you get what Instagram considers to be a “family of modern, subtle filters that brighten and enhance your photos in refined, beautiful ways.” According to a blog post detailing the the three, you will find that “Lark desaturates reds while punching up blues and greens to bring your landscapes to life,” that “Reyes brings a dusty, vintage look to your moments,” and “Juno tints cool tones green while making warm tones pop and whites glow for vibrant photos of people. 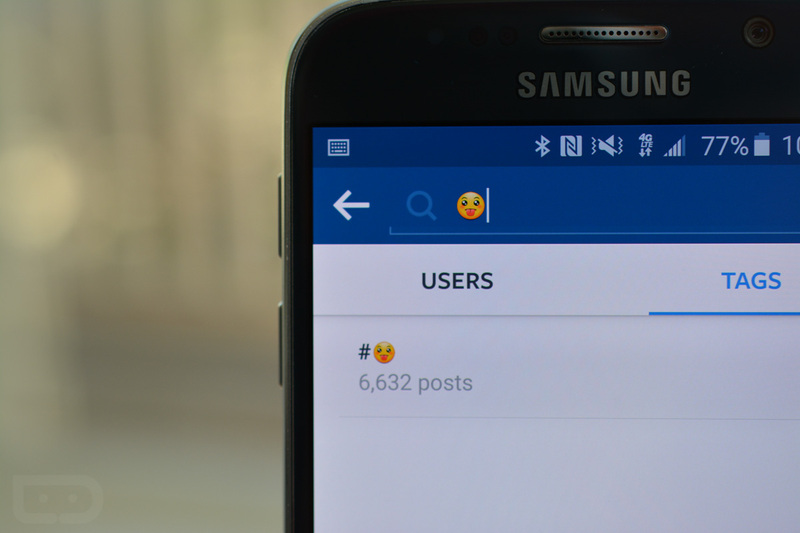 As for the new style of hashtags that include emoji, you really are now able to hashtag smiley faces or waves or cats or any other emoji. Just type “#” and the emoji you want. As you can see from the image above, they are already live in the beta, but may be live for all without it. The new build for Instagram is 6.20.0.